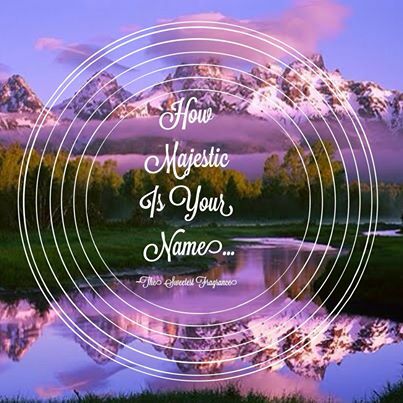 Dear Heavenly Father, How beautiful You are… My heart and my flesh cry out for You. 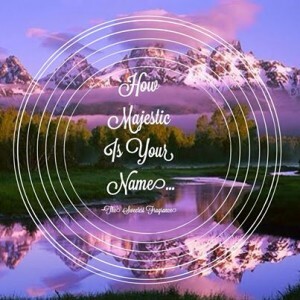 How majestic is Your name..
Yes… How majestic is Your name.. I need You, Oh Lord, my heart cries out Abba Father, My Lord and Redeemer.. Thank You for this beautiful new winter day..
As I walk though this day, Dear Lord, may I know that You are near, give me hope and love that overflows that other’s will know that You are near too.. Your are my strong tower; a refuge over me..